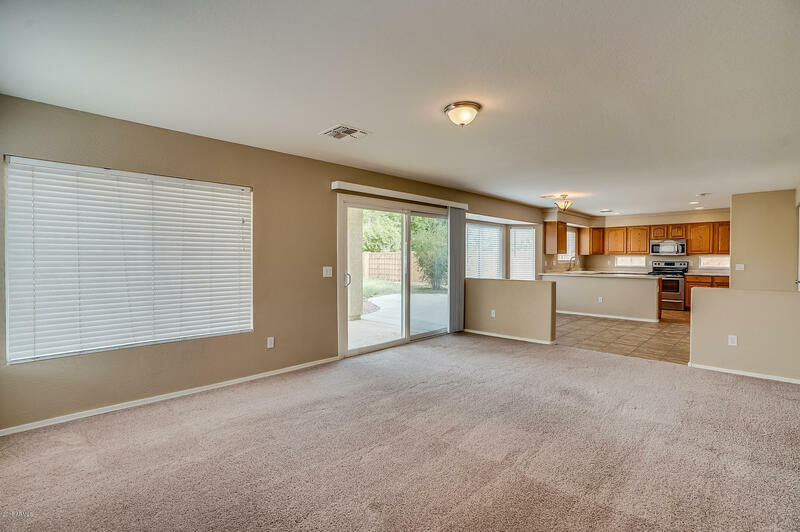 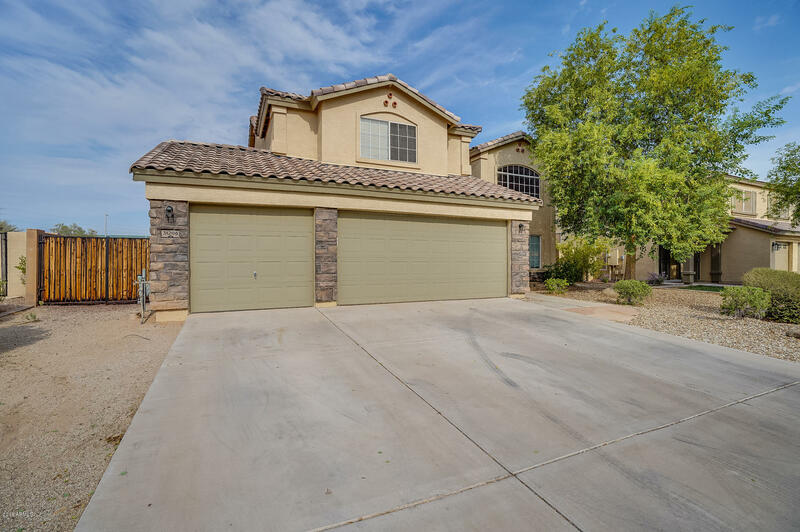 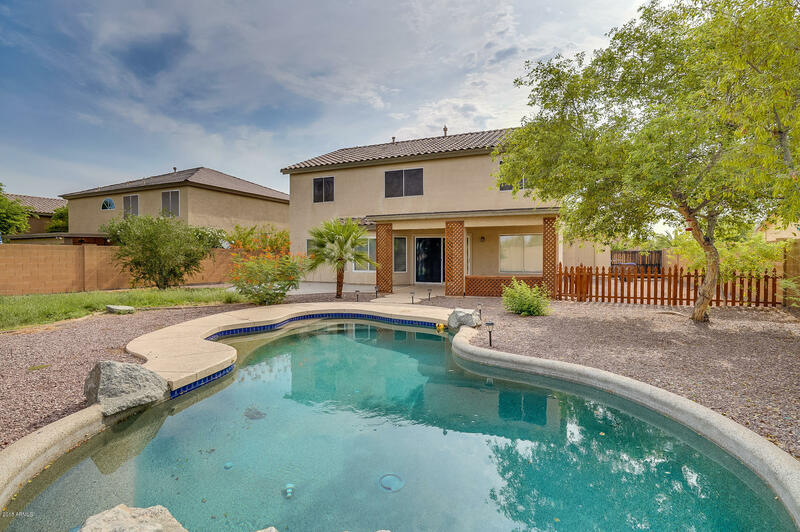 Come see this spacious 2-story home in Queen Creek featuring 5BRs/3BA a loft and a sparkling pool! 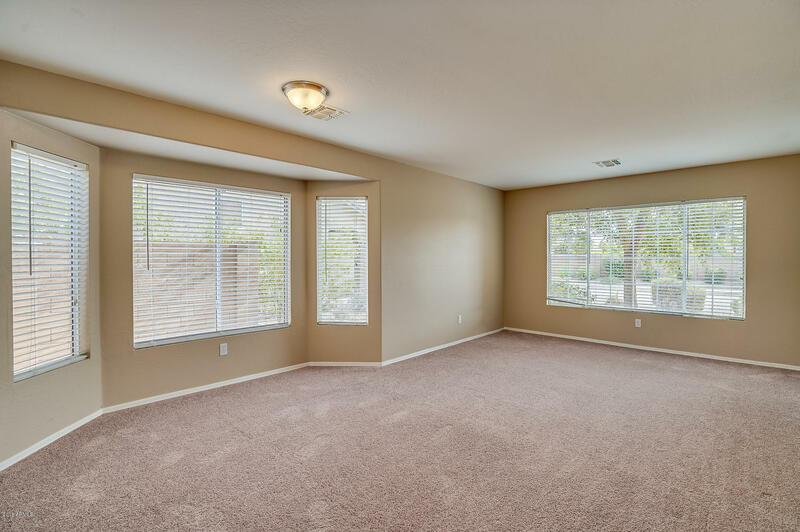 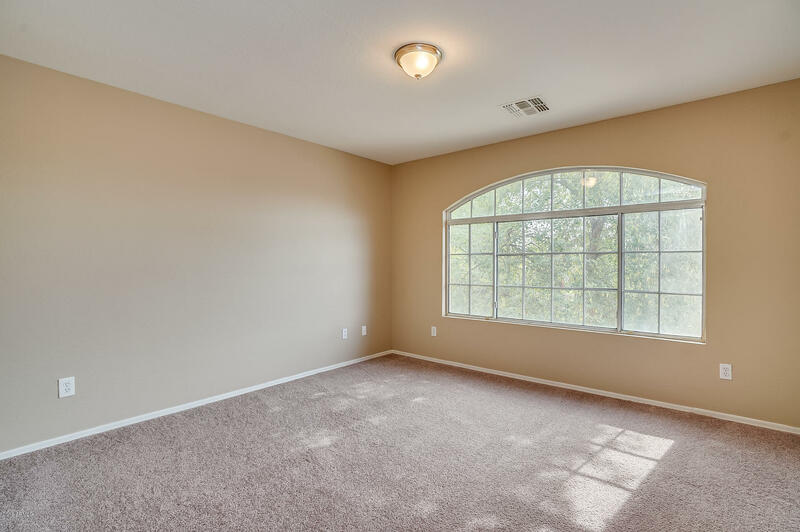 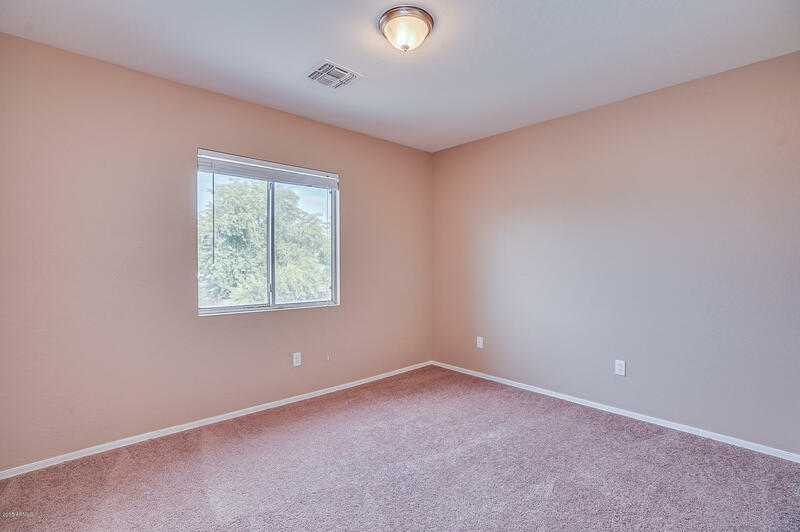 Formal living/dining room right off entry with bay window. 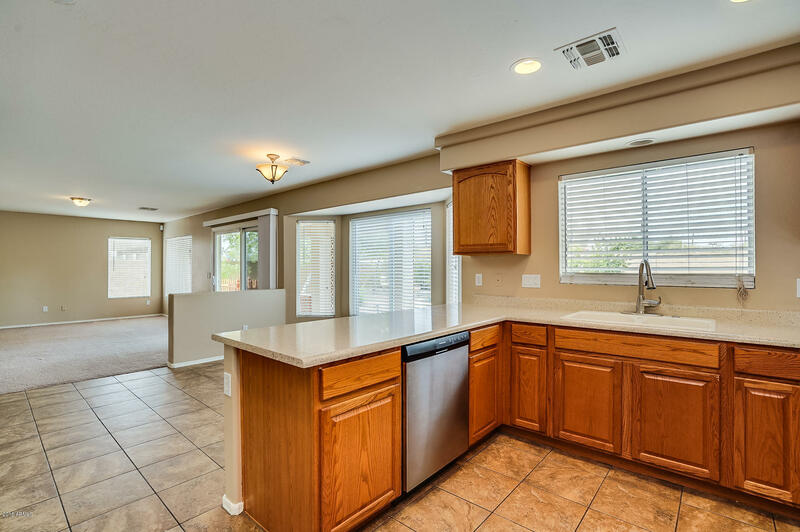 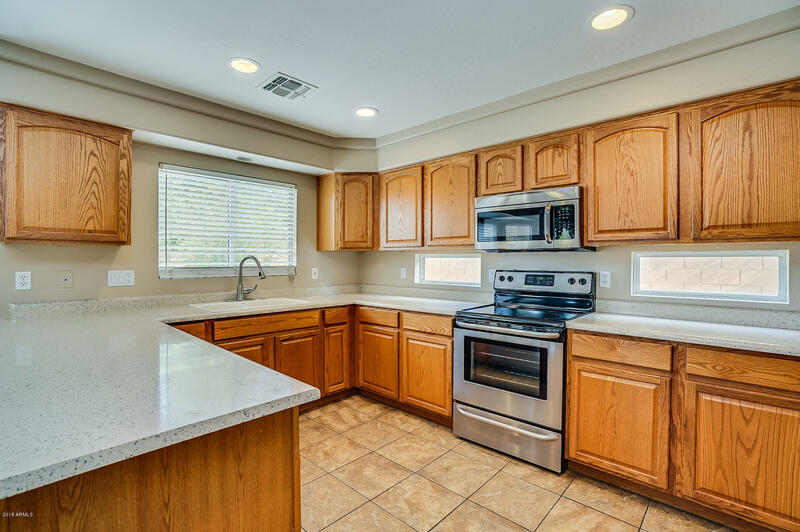 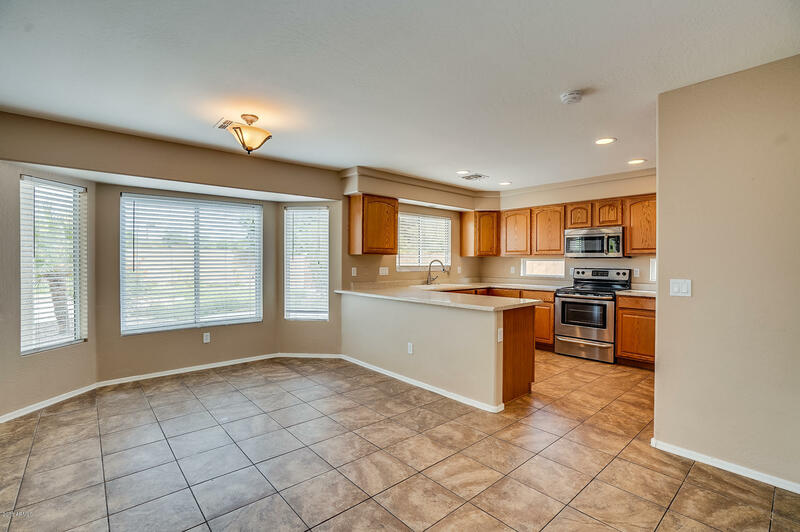 Tiled eat-in kitchen offers stainless steel appliances, pantry and breakfast bar. 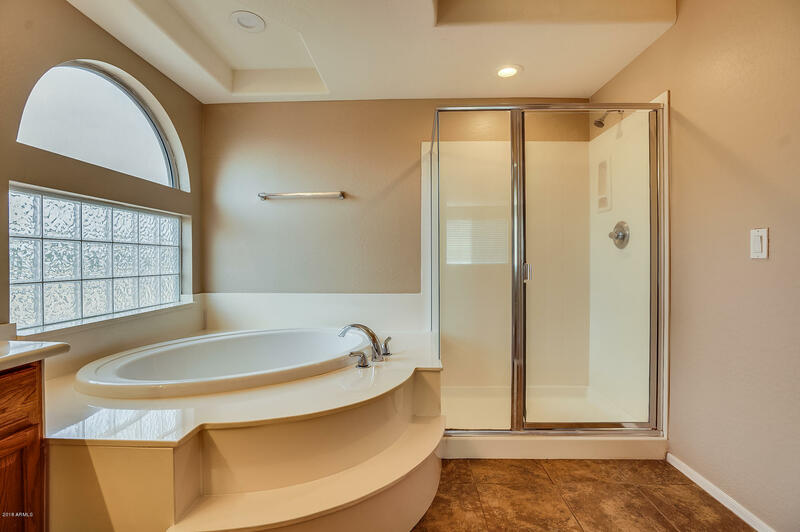 A guest room and hall bath complete the lower level. 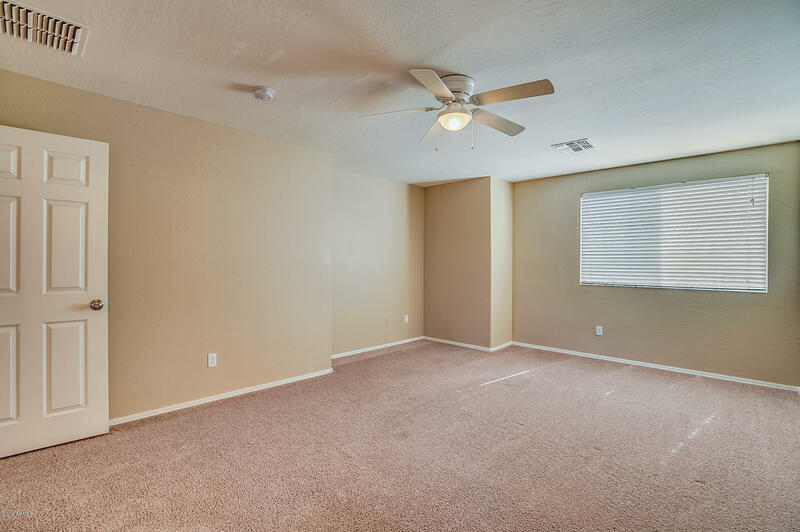 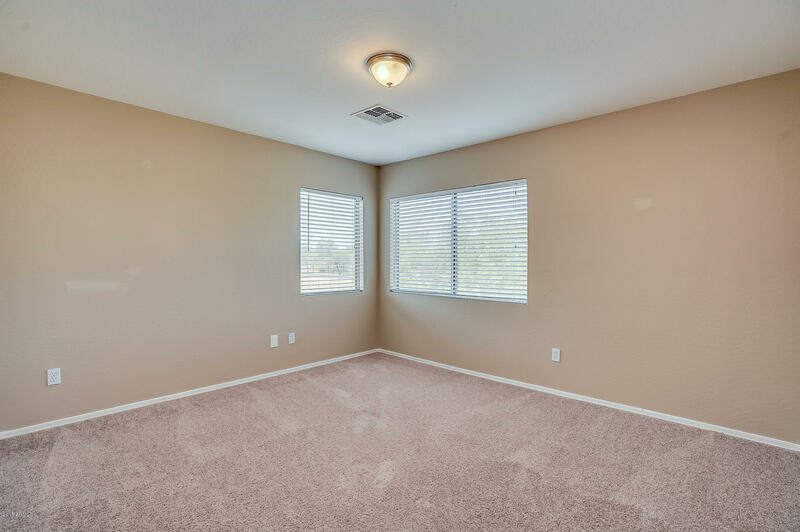 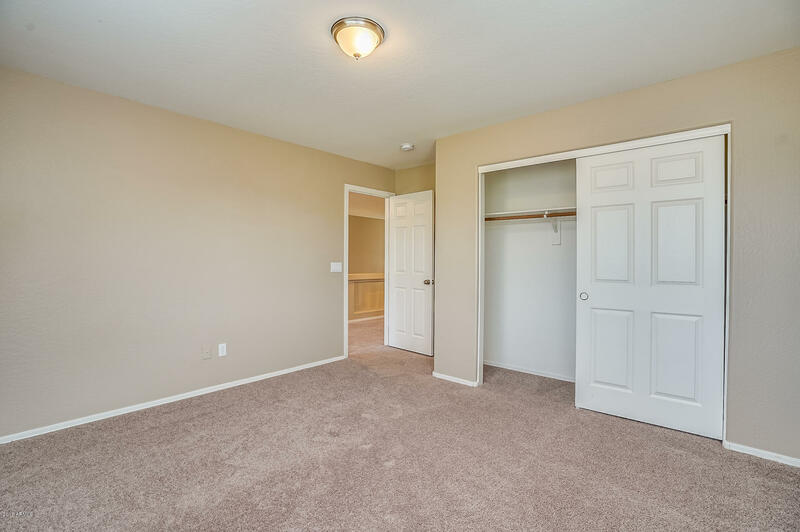 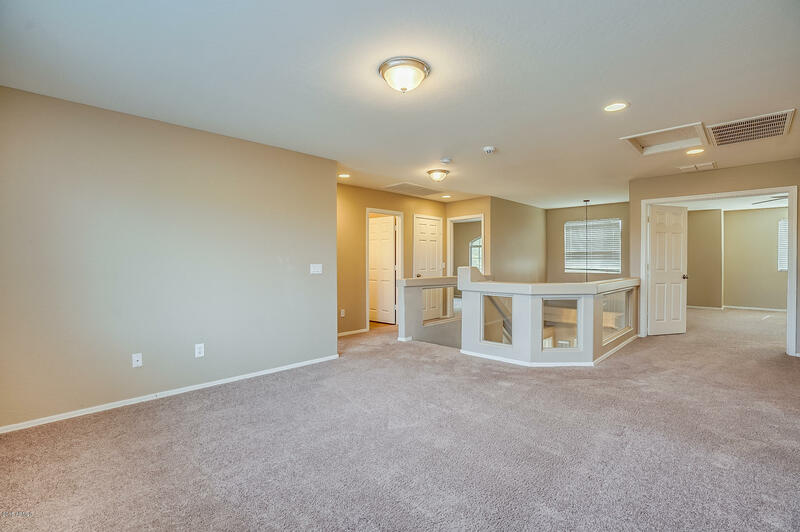 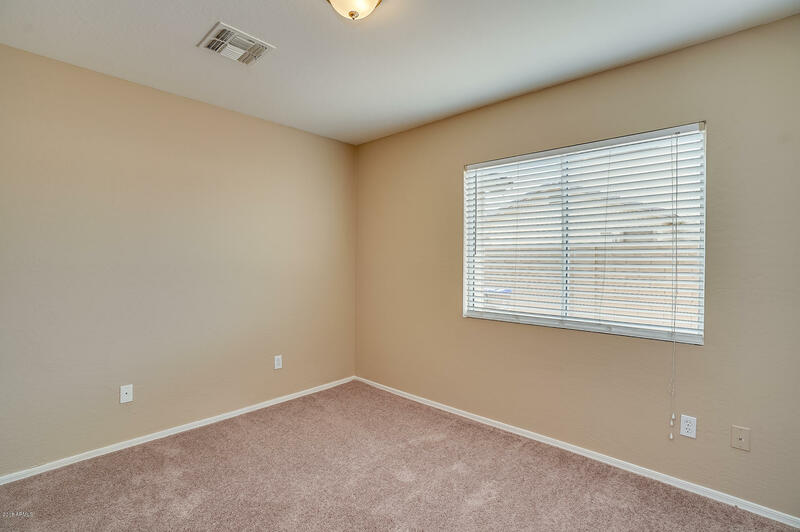 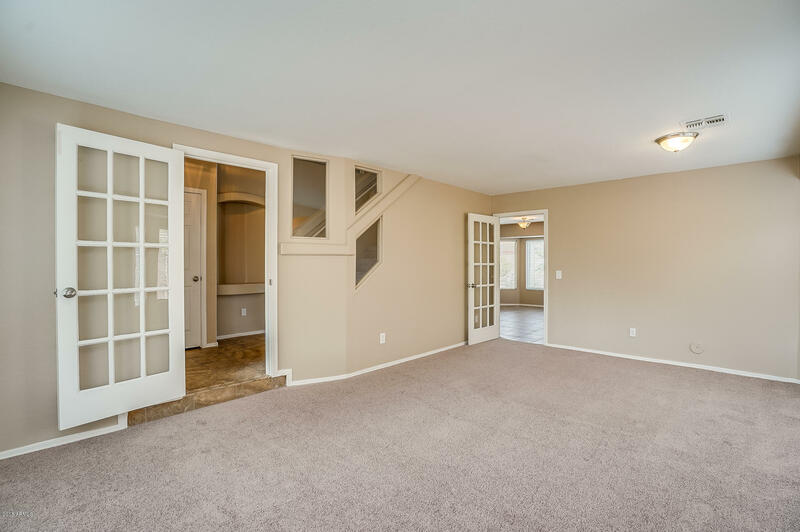 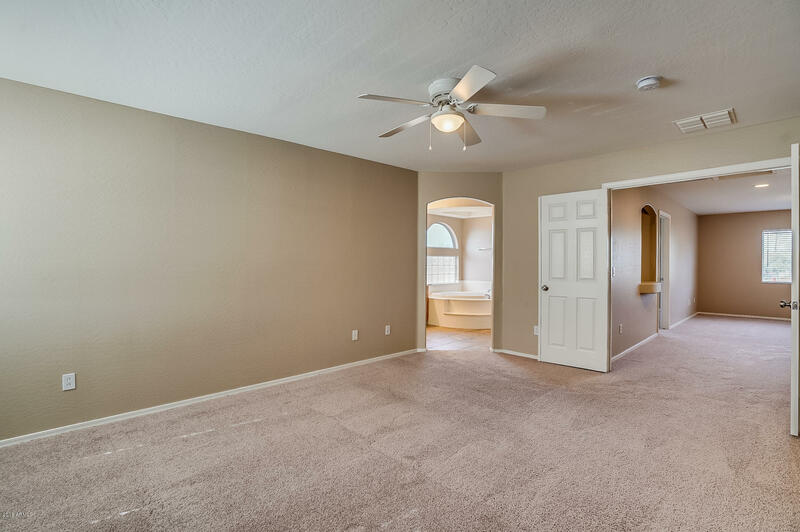 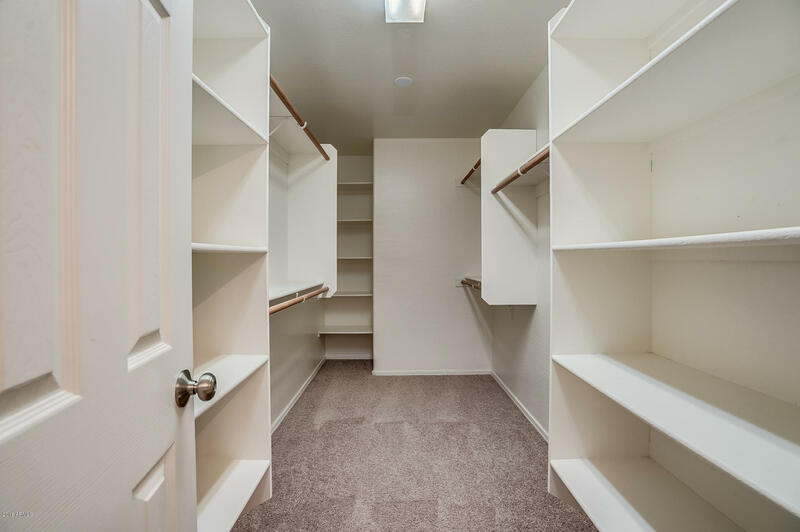 Head upstairs an open loft, spacious secondary rooms with ample closet space. 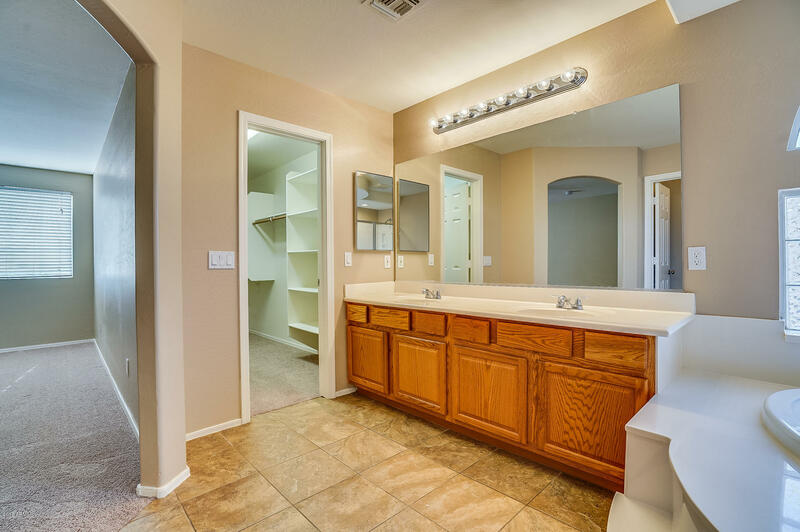 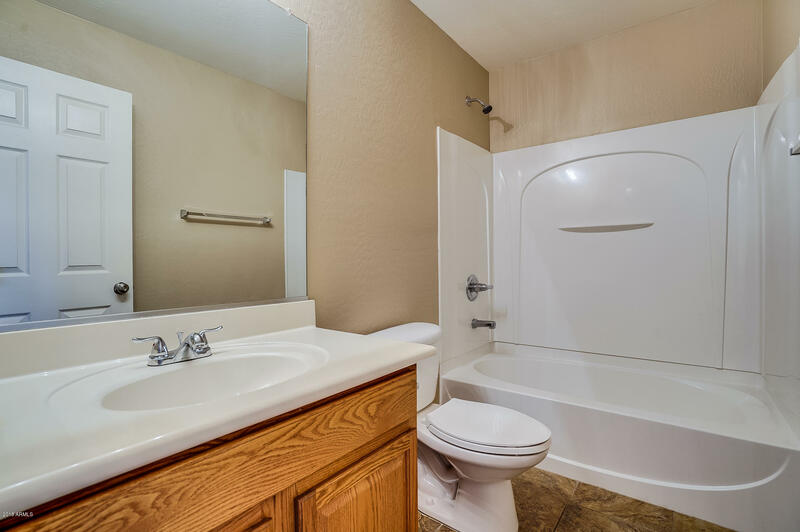 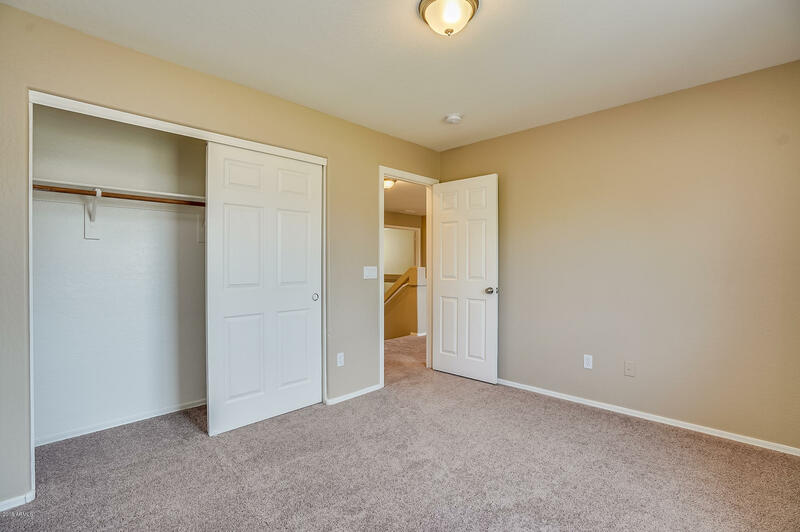 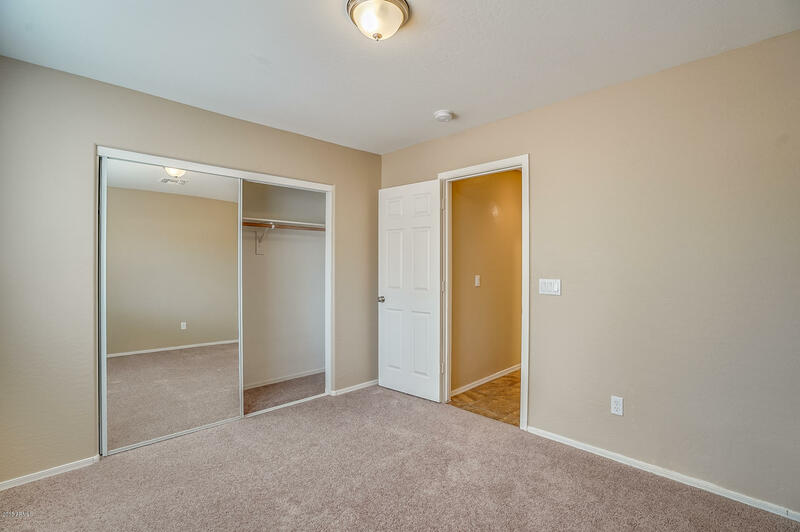 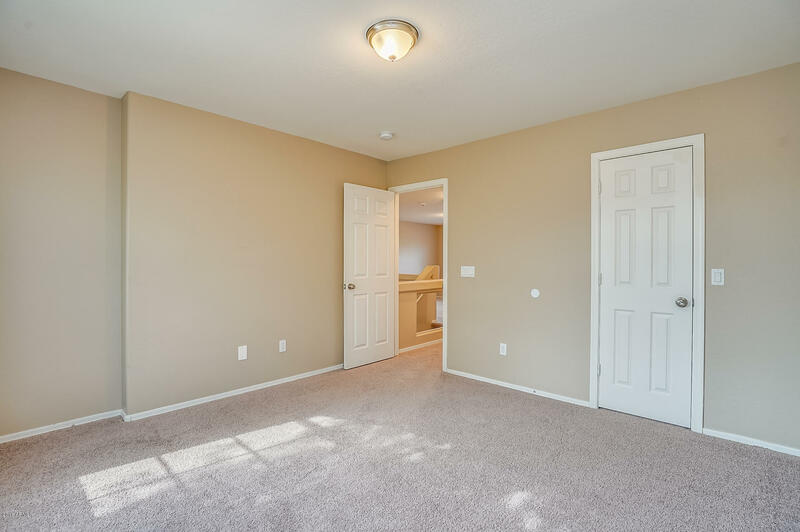 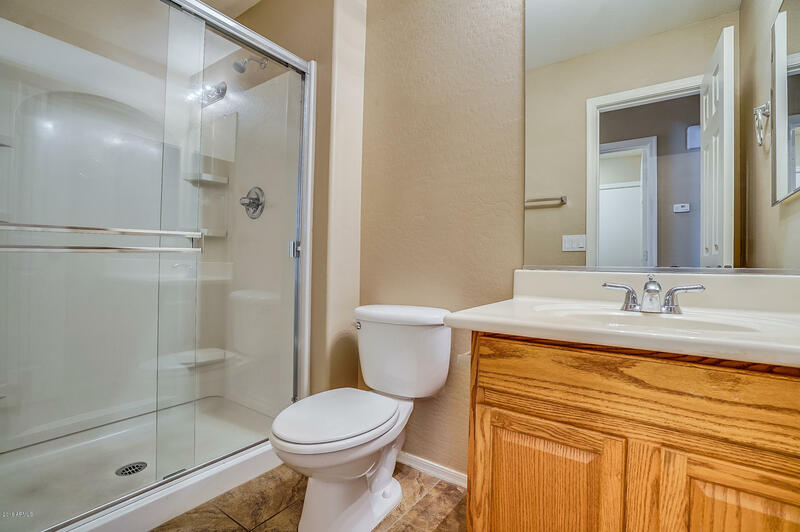 Through the double doors you will enter the Master suite, with dual sinks, separate shower/tub and walk-in closet. 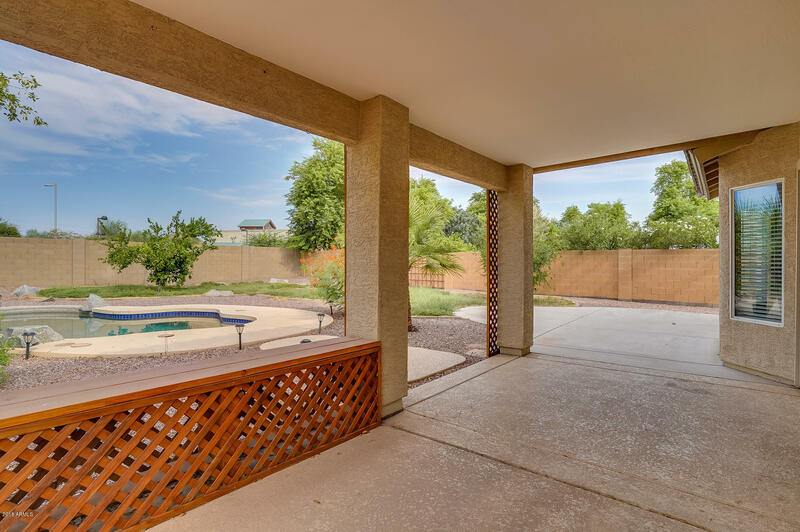 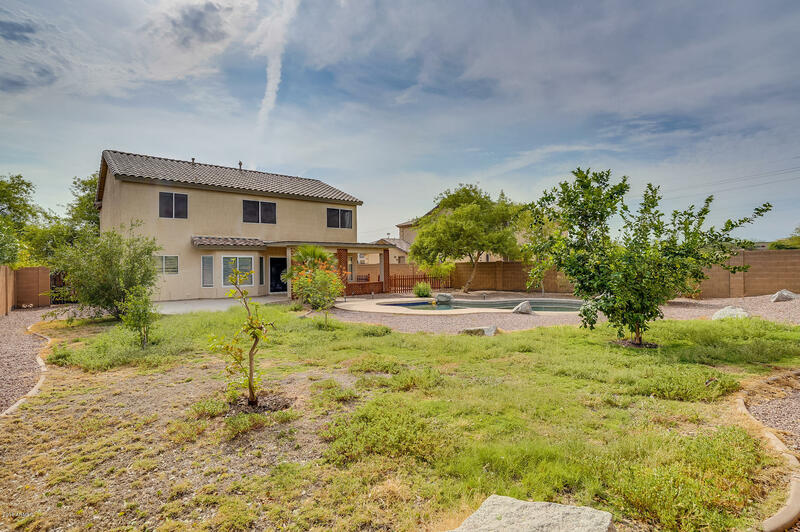 Oversized backyard features you own private pool, covered patio and plenty of room for additions such as garden, BBQ and play area!